Animal Collective have been indie darlings for a couple of years, but I’ve never been able to get into them; their psychedelica is a little too experimental for me. 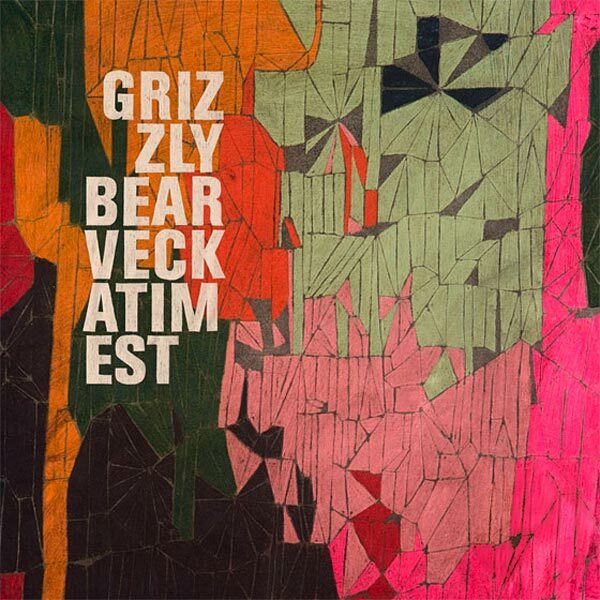 When I heard Grizzly Bear mentioned in similar context, I wasn’t expecting to like them. However, while psychedelic elements are there, I would describe them as a more funky Fleet Foxes – a little less folky, and a little more psychedelic in sound. I hear similar threads through this album, vocals that remind me of John Vanderslice (About Face), instrumentation that reminds me of Beach House (All We Ask), harmonies that sound Crosby-Stills-Nash-esque (Fine for Now) and a general feeling that Grizzly Bear are borrowing from everyone and spinning it out in their own unique way. I’m pleased to have found them.